Warlords of Republican Rome Caesar versus Pompey is really a misnomer. It is really a political and military history of Rome from the rise of Marius to right before the battle of Phillipi. With this book you get a very well done political history of the Roman Republic. All of the Republics' elected offices and the qualifications needed for them, including the actual duties of the office holders, are explained in detail. The rise of Marius during the Jugurthine War, and his subsequent campaigns against the northern barbarian tribes, are gone over in depth. With the fear that engulfed Rome during these invasions of Italy, it is no wonder that Marius was proclaimed the third founder of Rome. The subsequent Social War with the Italian allies seeking Roman citizenship is touched upon. The virtual civil war between the optimates and the populares, more informally known as Sulla versus Marius, is explained. 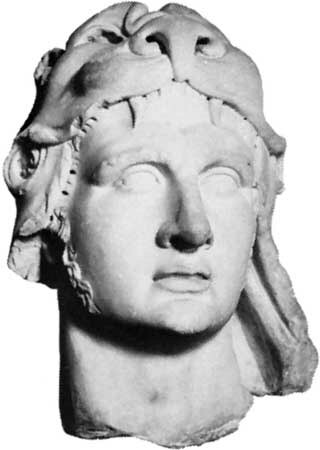 Then we head to the east for a description of the start of the twenty-four year long war with Mithridates of Pontus. Sulla's campaigns against Mithridates is explained to the reader, as is Sulla's return to Rome and his proscriptions (don't forget about Marius and Cinna's earlier proscriptions), and then his reforms to the Republic's laws are gone into. Sulla has himself made dictator with no period of time attached to his taking the office. Before, the dictatorship was only for at most six months and normally just until the crisis of the moment had passed. He does away with the overwhelming power of the tribunes, which has caused so much trouble over the last fifty years of the Republic. His other laws put the Senate squarely back in the saddle and holding the reins of government. 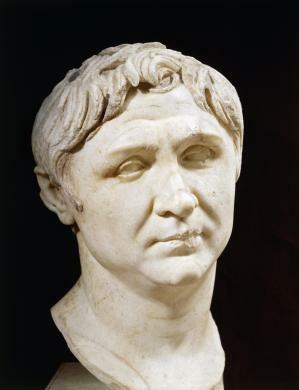 Sulla then retires to private life, leading Caesar to comment " that Sulla knew nothing about politics", or perhaps he was very knowledgeable about politics and wanted the Republic restored to its glory. That is up to the reader to decide. From there the book goes into the rise of Pompey The Great, and all of his campaigns that made the Romans look at him as a new Alexander. The political history continues with the destruction of all of Sulla's reforms and the fall of the Republic into more chaos than even before his reforms. Crassus enters the field, as does a little known Julius Caesar. 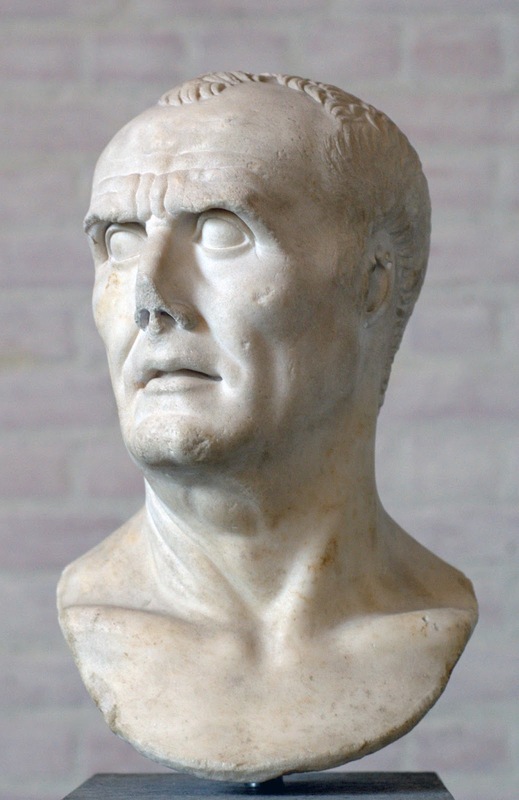 We read about the Catiline conspiracy and all of the other political upheavals until the first triumvirate of Crassus, Caesar, and Pompey takes place. Crassus' Parthian folly is shown to us also, and then we go to Caesar's bloody conquest of Gaul. The book then goes into the causes and military history of the civil war between Caesar and Pompey. Caesar's political agenda after his defeat of Pompey, and his overweening pride and attempt to make himself king and destroy the Republic is stripped bare for the reader to see. The events of the Ides of March are gone into, and the book finishes with the beginning of the second triumvirate of Octavian, Antony, and Lepidus. Dr. Fields has really gone into a much larger area of Roman history than just a book about the military campaigns between Caesar, Pompey, and the other Republicans. As stated, the title is a misnomer, but that is not a bad point. By going into all of the different political and military history before the actual civil war between Caesar and Pompey, the reader becomes very well versed in the whys and not just a retelling of what happened. The book is written to not overwhelm a newcomer to Roman history, but it also will teach an old hand a thing or two. Great review, Rob. Having recently finished Dictator, the third and final novel by Robert Harris about the life of Cicero, I was immediately hooked by your topic. But reading what you had to say about how much more there is in this history, I've ordered a copy straight away. Thanks for such a thorough and enticing review.